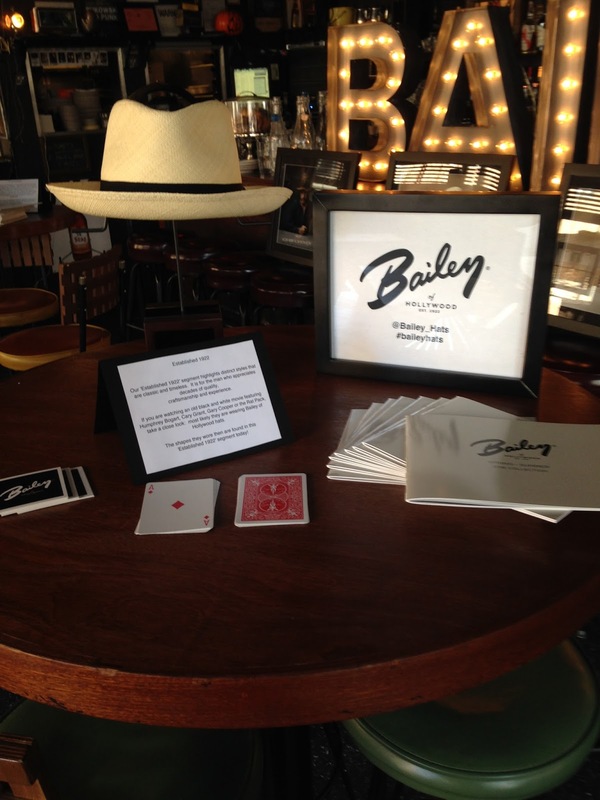 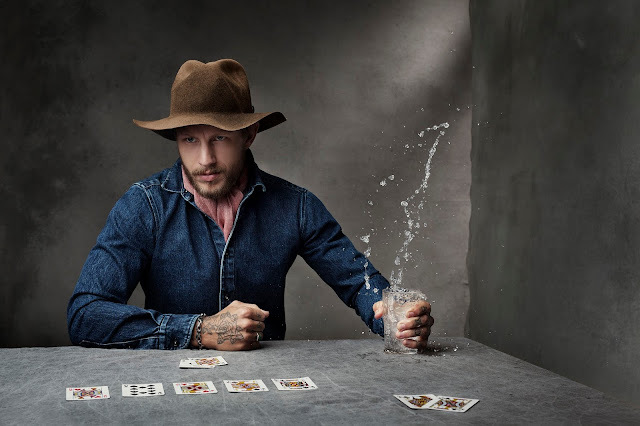 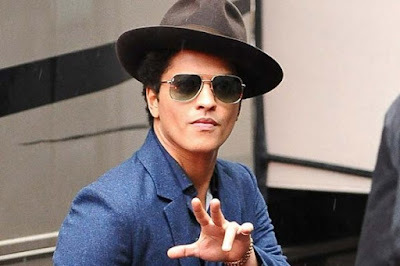 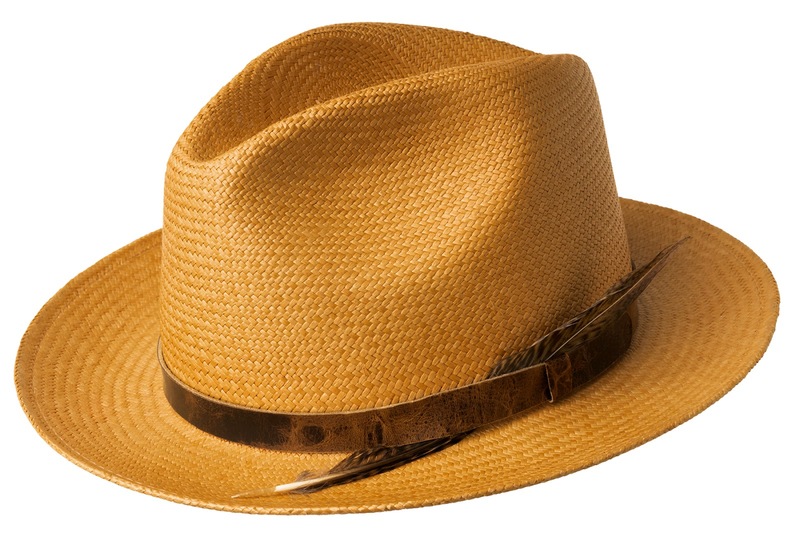 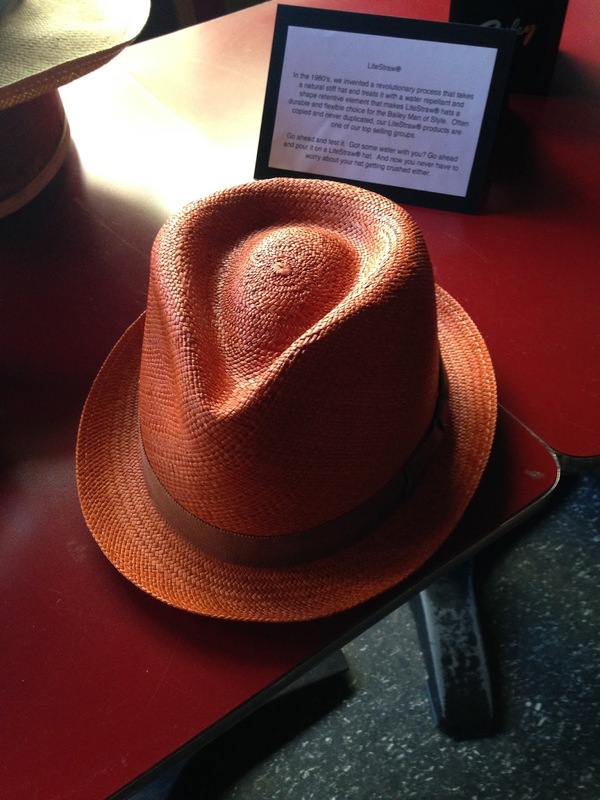 If you're a hat connoisseur like Bruno Mars or Neyo, you've probably heard of Bailey of Hollywood or "Bailey Hats", but if you haven't; it's never too late to own pieces from the iconic American brand. 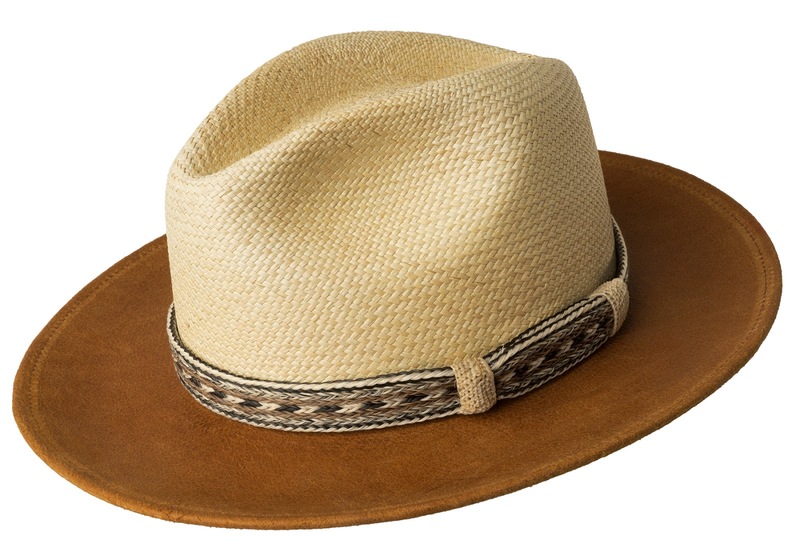 Bailey of Hollywood hats were established in 1922, and have been worn by many notable celebrities over the years. 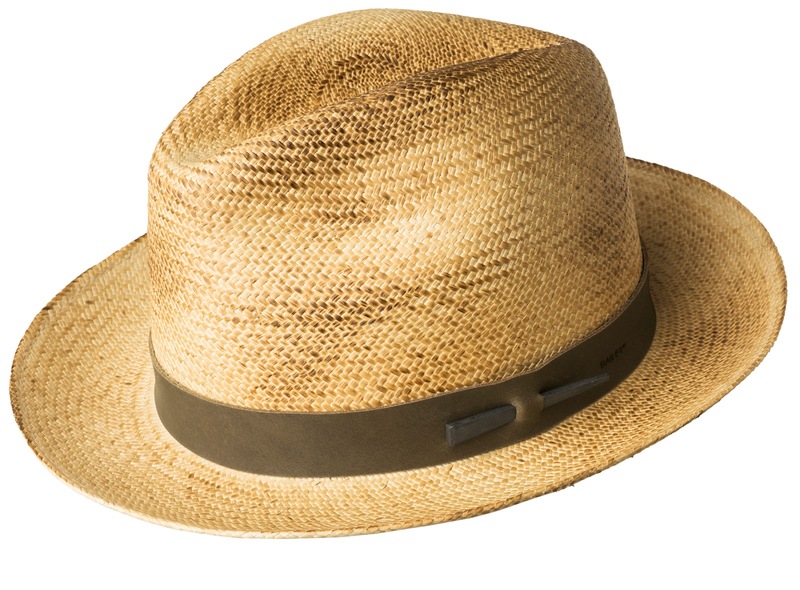 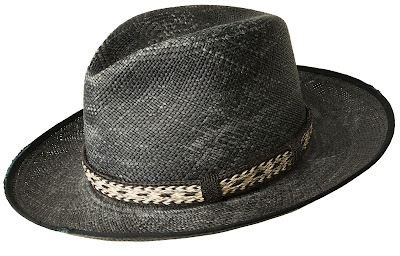 Well-made and manufactured by Bollman Hat Company; many Bailey hats include seasonal styles and variations for all weather and travel conditions. 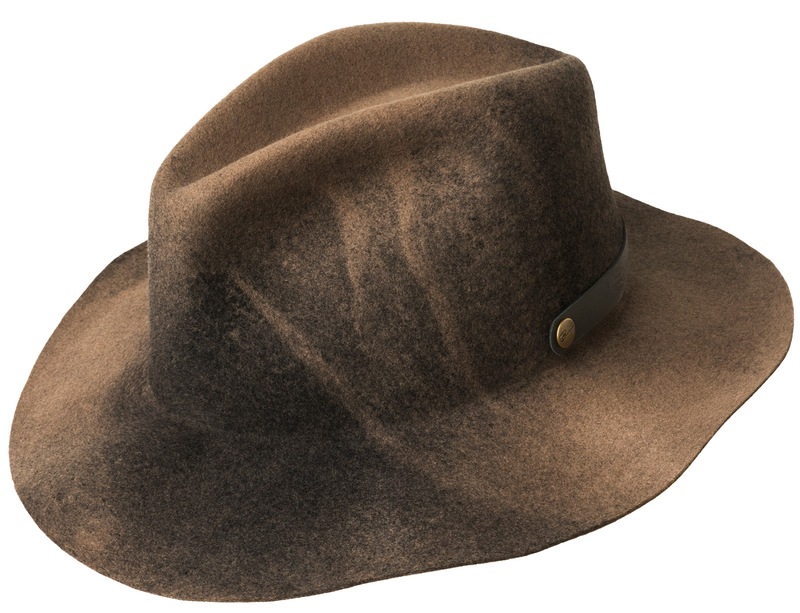 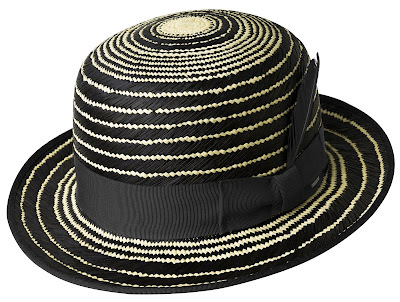 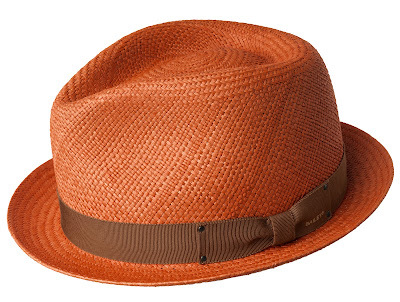 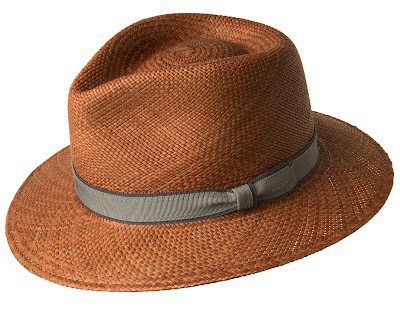 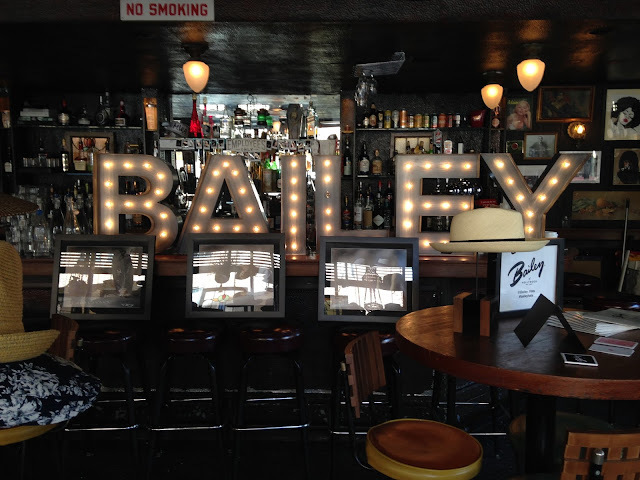 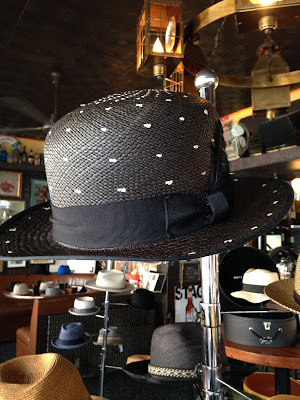 Shop Bailey of Hollywood Hats here. Feel free to inquire on the name or style of any of the hats above via email or the comment section below.